Welcome to another exciting edition of our Papist Podcast contest! 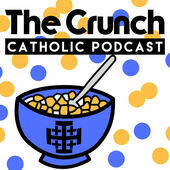 We present you with four amazing and very Catholic podcasts, and you help us select a winner...one podcast to rule them all! Previous winners include The Catholic Sip and The Catholic Drinkie Show, and this year we're excited to bring a whole new crop of contenders. 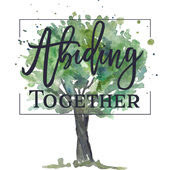 Sr. Miriam James and friends have put together this fantastic podcast that provides a place of sharing, connection, and rest for women on the journey to loving Jesus and His Church. It's a beautiful piece of work, and how could you not want to vote for @onegroovynun?! 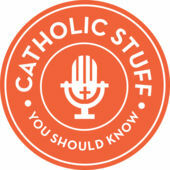 When you ask Catholics about their favorite podcast, CSYSK comes up more than all the others. You can plug in your ear buds and get to know all the whys and what fors about the Catholic faith, and have fun doing it. Alright party people, head on over to Twitter and let your voice be heard! 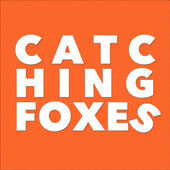 Who should be this year's Papist Podcast?!? !